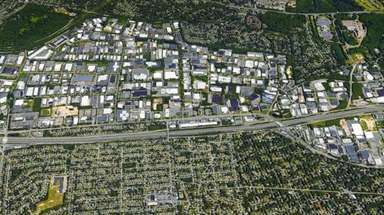 Officials said the town will evaluate the shelter after residents raised concern about the shelter's euthanasia rate. 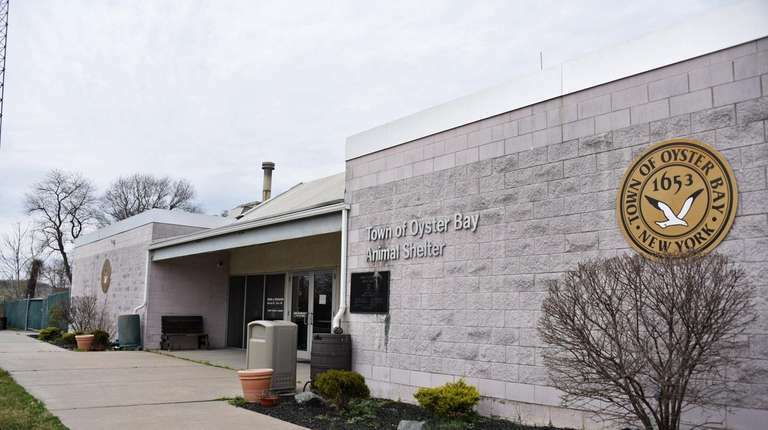 Oyster Bay will stop euthanizing dogs at the town animal shelter until an evaluation is done on the shelter's practices, officials said. Supervisor Joseph Saladino requested the evaluation after dozens of residents voiced concern at a town board meeting about the number of dogs being put down. “I’m calling for no euthanasia at the very least, until that evaluation is complete and reviewed,” Saladino said at the March 26 meeting. 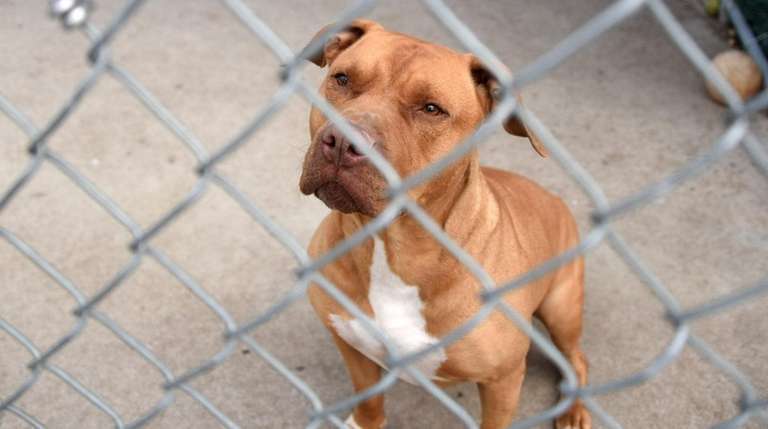 Nearly 23 percent — 59 out of 261 — dogs taken in were euthanized last year, according to town records, with nearly half put down for aggression or biting. “The euthanasia rate at our shelter is startling and disturbing,” Robin Miller, a Syosset resident, said at the meeting. 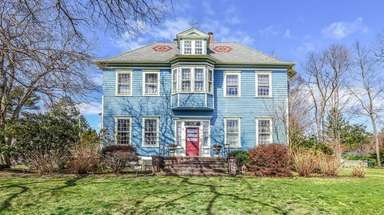 An Oyster Bay spokeswoman said the town is meeting with experts, staff and animal rights advocates. "A full review is ongoing to ensure that all animals entering the shelter are properly evaluated and treated with the utmost respect," spokeswoman Marta Kane said in an email. Data provided by officials from other towns show lower euthanasia rates for dogs last year. The Town of Hempstead euthanized about 1 percent of the 1,405 dogs taken in with 0.1 percent of those for aggression. The Town of Southampton animal shelter euthanasia rate was about 0.5 percent — three out of 611 dogs. Brookhaven Town animal shelter euthanized about 4 percent — 47 out of 1,119. Huntington Town took in 232 dogs and euthanized three. Plainview resident Lori Prisand said at the meeting she was concerned that Oyster Bay shelter dogs receive just one evaluation to determine their aggressiveness and whether they should be euthanized. Prisand, who volunteers at the Town of Hempstead animal shelter, called for a more thorough evaluation of dogs surrendered by owners for biting or aggressiveness. Oyster Bay Town records show the animals were not evaluated before being euthanized. “There is no excuse for euthanasia without first offering socialization and rehabilitation services,” Prisand said. Oyster Bay town animal shelter director Laurie Scarpa declined to comment. Kane said any dog surrendered for euthanasia is held at the shelter for three days in case the owner returns for the animal. Animals that originate from a rescue organization are evaluated in consultation with the organization, she said, and sometimes a behaviorist sees the dog. "As you can imagine, each case is unique and with its own set of circumstances, and certainly common sense is also applied," Kane said. Oyster Bay residents are also pushing the town to open up the shelter to volunteers, who may be able to offer expertise.